9262_3_Booth_Graphics_8x8_panel – AR – 5-5-14 [Downsized] | McWane, Inc. 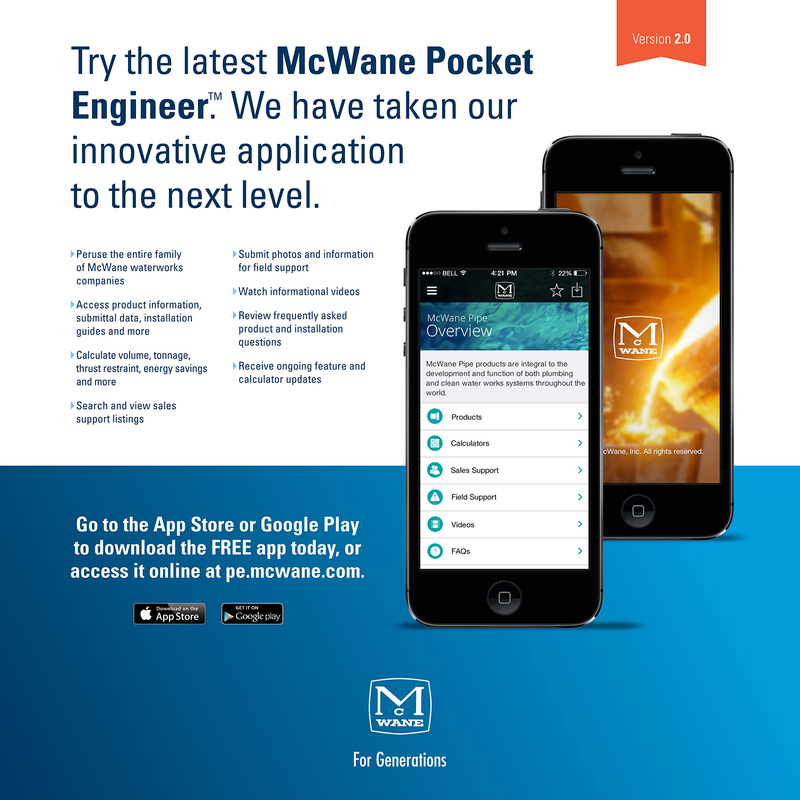 Published at 1500 × 1500 in McWane at AWWA ACE14! Posted on June 4, 2014. Bookmark the permalink. Leave a comment.